Welcome to Holiday Parks (England). We have a great selection of fantastic holiday parks to show you with many different types of holiday accommodation. 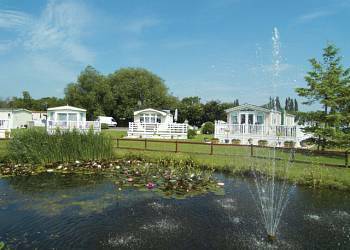 At Holiday Parks - England we aim to bring you one of the widest choices in holidays in static caravans, cabins and lodges. Getting around the site couldn't be easier. 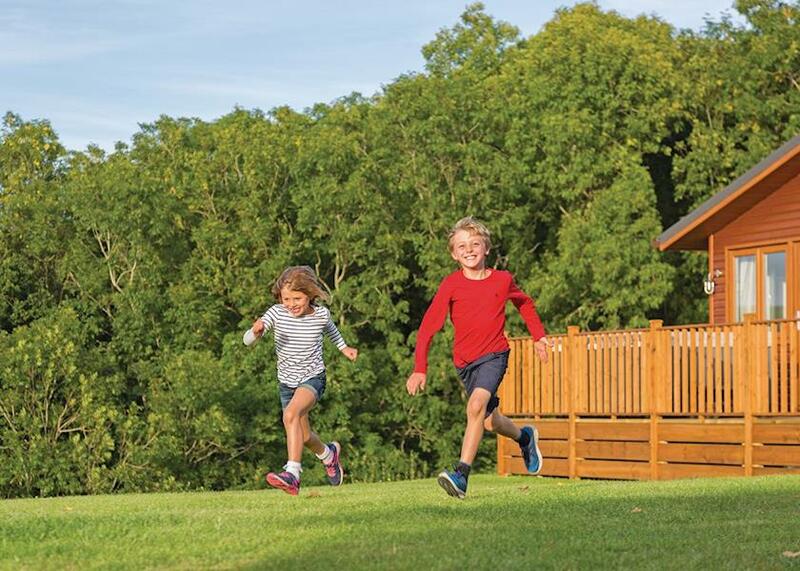 If you are looking for a caravan holiday then look our 'caravan accommodation' selection will provide you with a wide range of parks that offer a range of holiday caravans for holiday rentals. 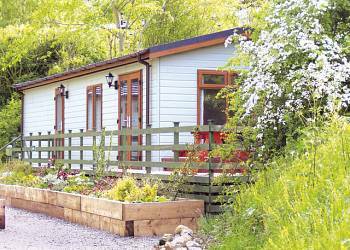 Our 'Holiday Lodge' section is a great place to search for parks offering lodges, cabins and chalets. What ever your holiday needs English Holiday Parks have a great deal to offer familes, singles and groups. Many parks are located around the English coast giving unrivalled access to sandy beaches and other coastal areas. 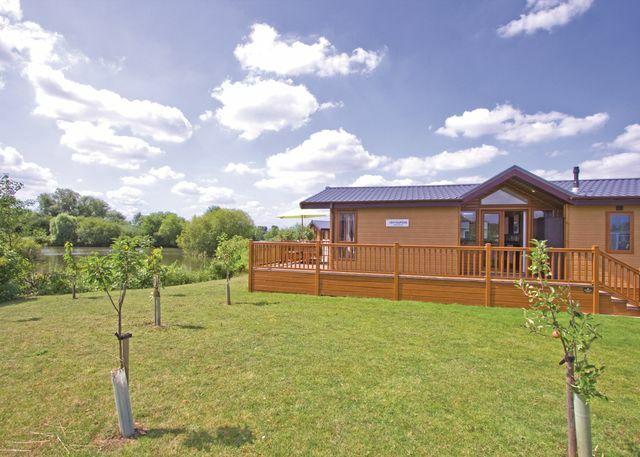 If you are looking for a quieter break then one of the quieter country parks with luxury lodges may be a great choice. 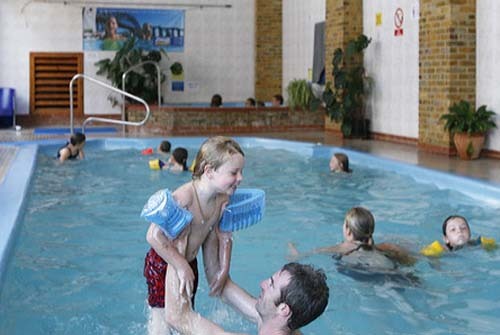 Locations - some holiday parks are in great locations in the coutryside or by the sea. Some are even based right next to sandy beaches. 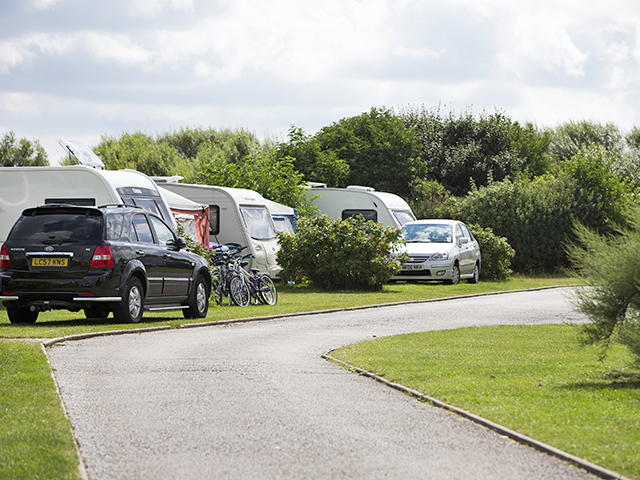 Flexibility - we have information on over 900 holiday parks in England. As such you have a really wide choice of parks, locations and activities to choose from. Many parks also allow booking for short breaks as well as one or two weeks. 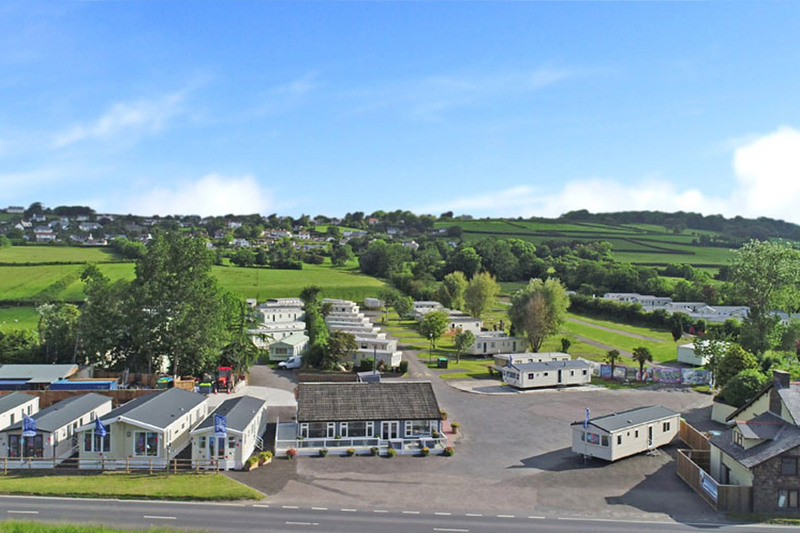 So if you are looking for a great holiday at a price that wont break the bank a holiday park could be the perfect solution. 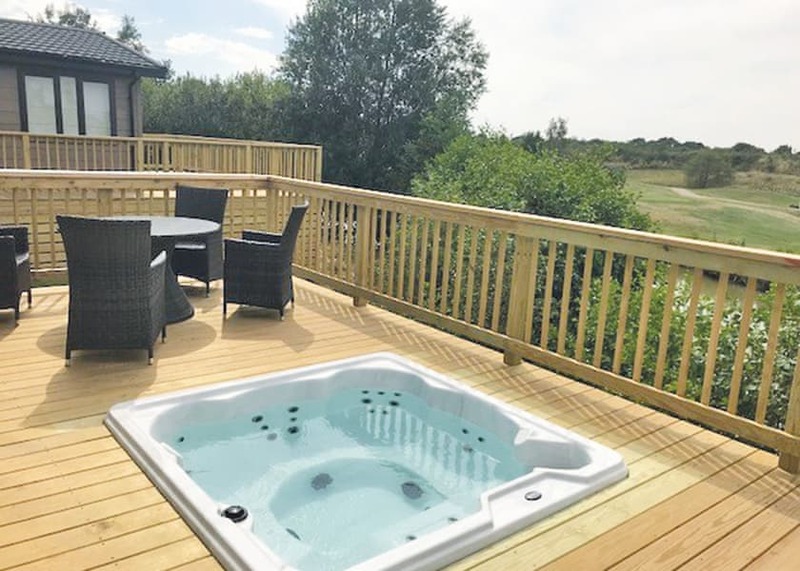 What you need for your holidayThere are a wide range of parks available to book in England with a great variety of facilities and accommodation. You may want to be close to the beach, a park that allows you to take your dog etc. You may also want a park that offers an swimming pool (indoor may be best for low season breaks). 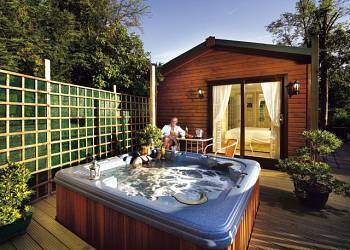 Some holiday lodges and caravans come equipped with a private hot tub which can be a great way to relax in the evening. If you are a family you might want evening entertainment or a well equipped play park. Many of the parks featured here have these facilities and we have loads of pictures too so you can really see what you are booking. 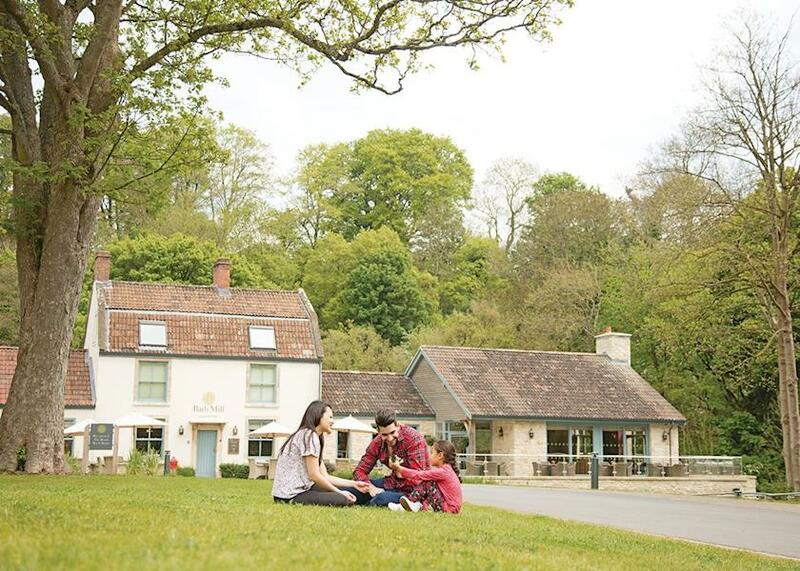 Hints and tips to get even better value for moneyHere are some quick hints and tips to help you save money on your holiday park break. Book Early - Some parks offer discounts for booking early. It is also true that you can get a last minute deal. The only risk with that approach is that you may not get the accommodation or park you want. Flexibility - if you can be flexible about the park or location you can shop around for a great deal. Location - key tourist locations tend to be more expensive such as Devon & Cornwall. However, other locations such as Dorset and Somerset which are close can be cheaper. It may save on travel costs as well! To go directly to the town or county you are interested in you can use the quick county and town links below.